Welcome back to a new semester of Bisexuali-tea! Rin and Sasha update each other on their winter breaks, discuss Rin’s baby hands and zodiac signs, and provide some tips on flirting. If you want to get in contact with Sasha and Rin, send an email to [email protected] and maybe your question will be read on the show! 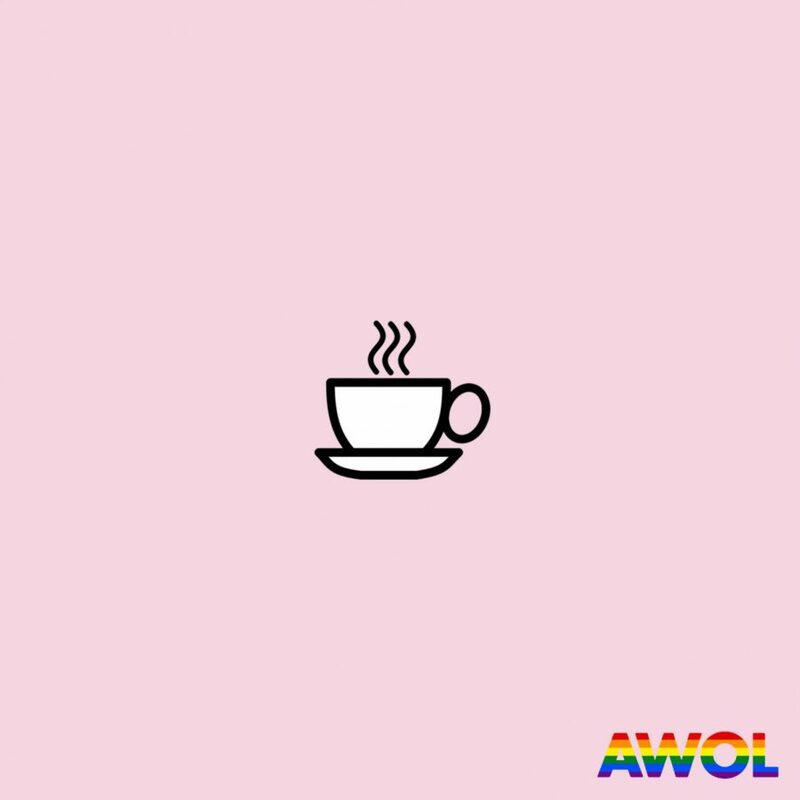 Bisexuali-tea is a bi-weekly podcast produced by AWOL and hosted by Rin Ryan and Sasha Fernandez. The show discusses various topics related to LGBTQ+ life in college. Ryan and Fernandez were tired of a lack of representation in the college media community concerning LGBTQ+ issues, so they created this show. This lighthearted podcast is meant to be a safe space for all queers and allies to tune in and commiserate over shared dating horror and love stories, news and events related to queer life, as well as some of the common issues of just trying to survive the college years. In each episode Rin and Sasha take on a different topic, they will feature guests from time to time, answer your questions, and talk it out over tea. We have an angle, not an agenda.